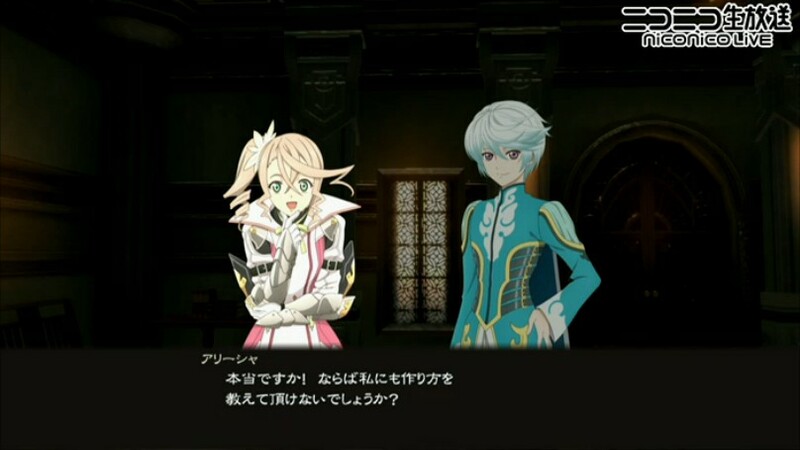 New information from this week's Tales of Festival in Yokohama. 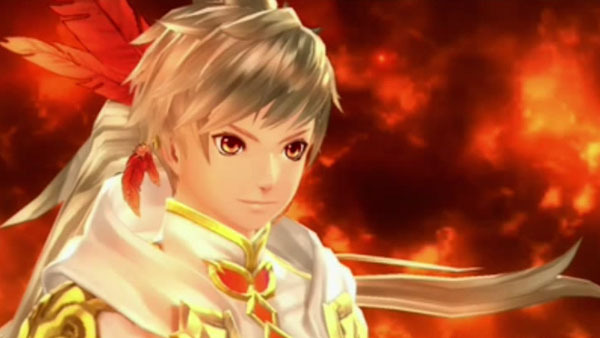 Bandai Namco debuted a new trailer and revealed new details for Tales of Zestiria during Tales of Festival in Yokohama this weekend. Let’s start with the new trailer. 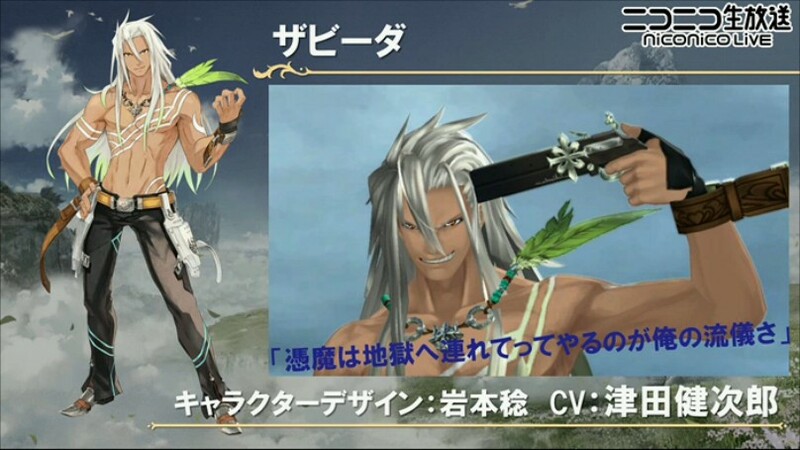 A new character named Zaveid, voiced by Kenjirou Tsuda, was revealed. He uses a handgun in battle and was designed by Minoru Iwamoto. 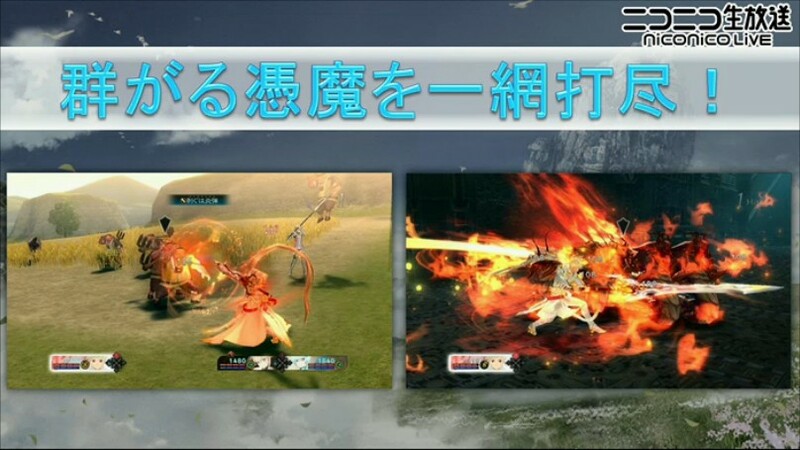 Next up, the “Kamui” battle system element was revealed. This allows a human and Tenzoku character to merge into one, changing their appearance. 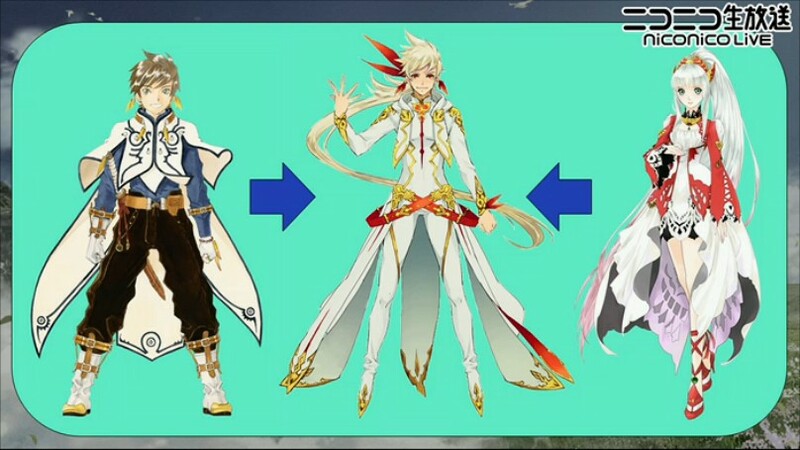 Sorey and Lailah’s can merge to become a Kamui of the fire attribute. First shots of the series’ familiar chat system were also shown. 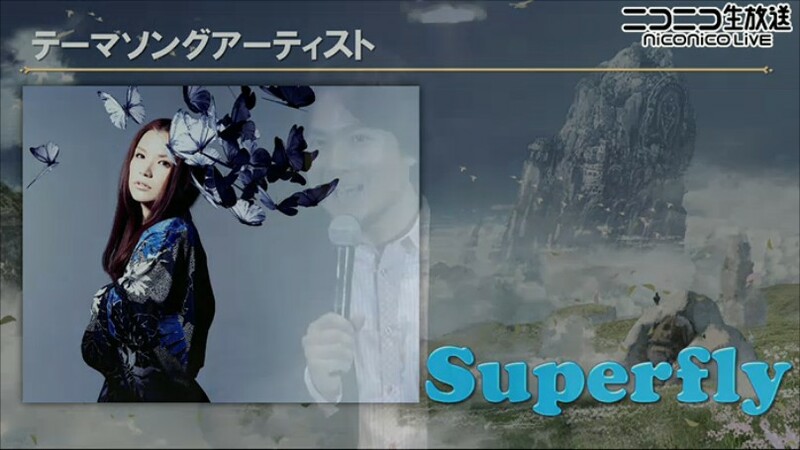 The game’s theme song will be performed by Superfly. 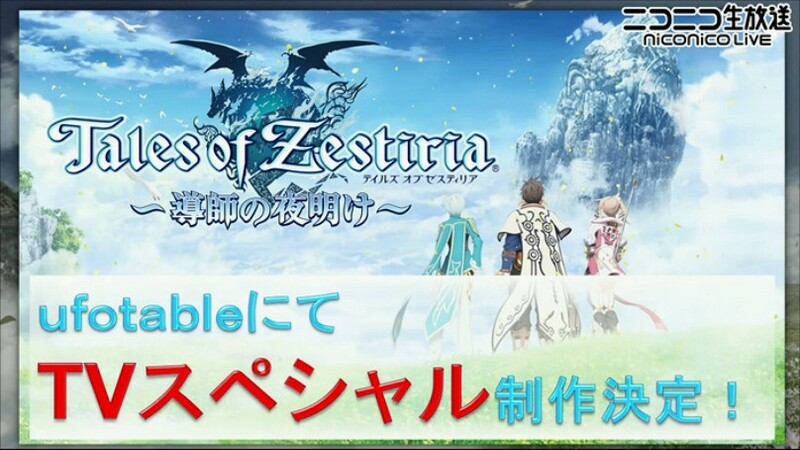 Ufotable are also working on a Tales of Zestiria animated TV special set to air before the release of the game called Tales of Zestiria: Dawn of the Doshi. 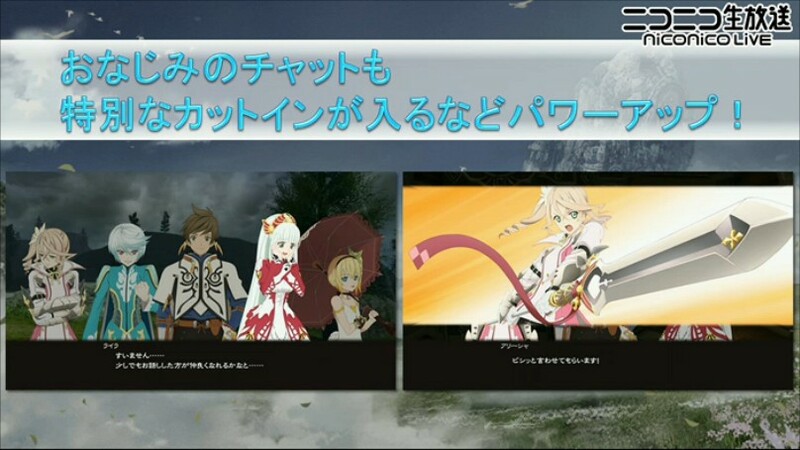 Finally, Bandai Namco dated its first monthly Tales of Zestiria news broadcast. It will stream live on Niconico on June 20 at 20:00 Japan time.